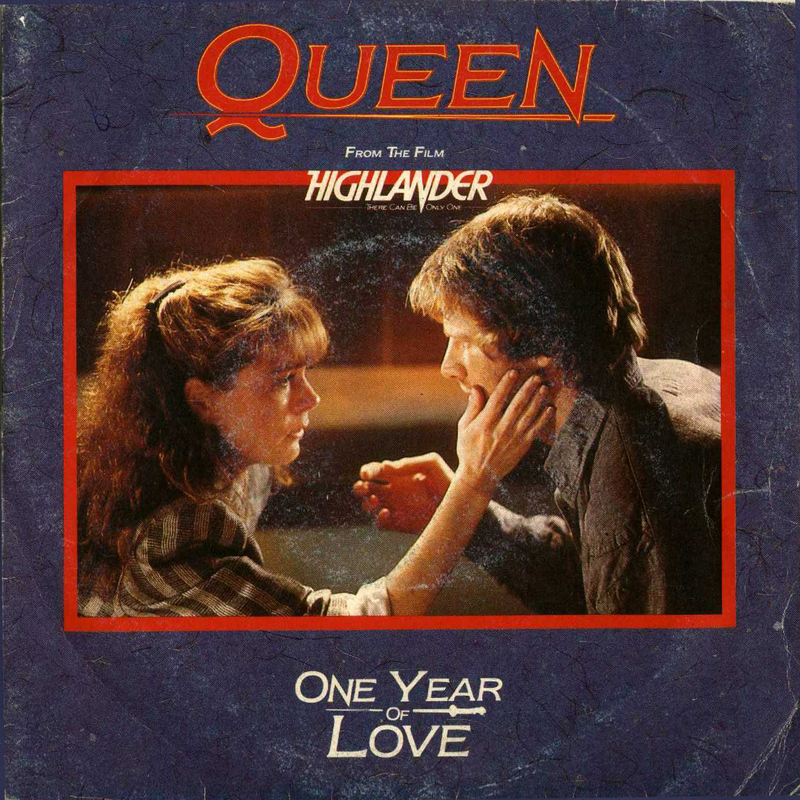 One Year of Love was the romantic center piece of Queen’s A Kind of Magic album. 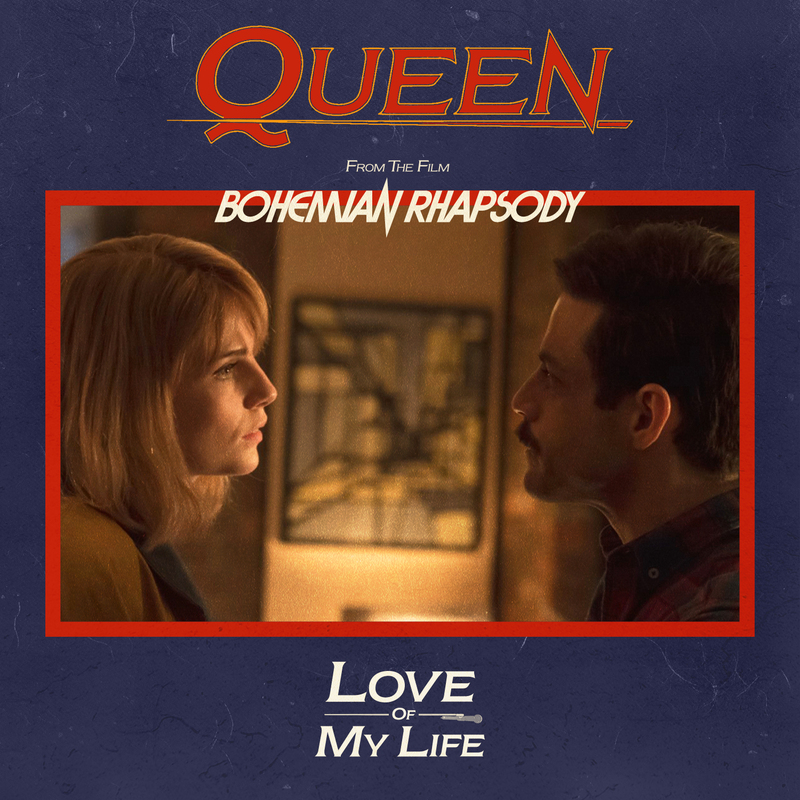 Love of My Life on the other hand was the movie’s main love song. Ergo! It was fun to remake the logo at the bottom.